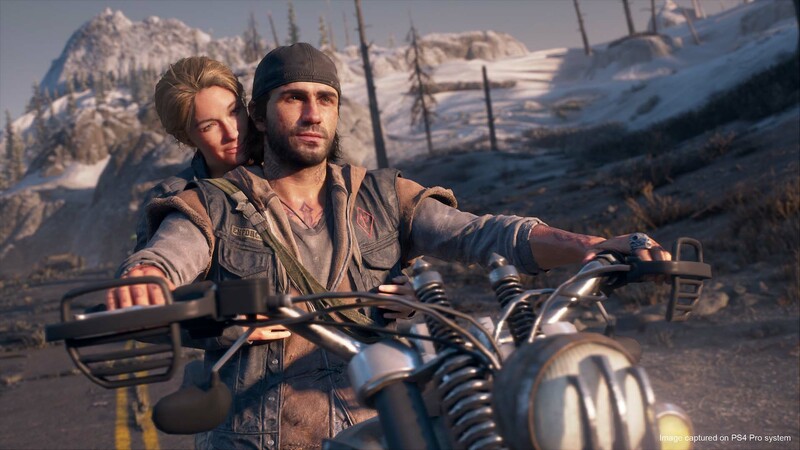 Sony Interactive Entertainment and Sony Bend have released a new batch of screenshots for Days Gone. 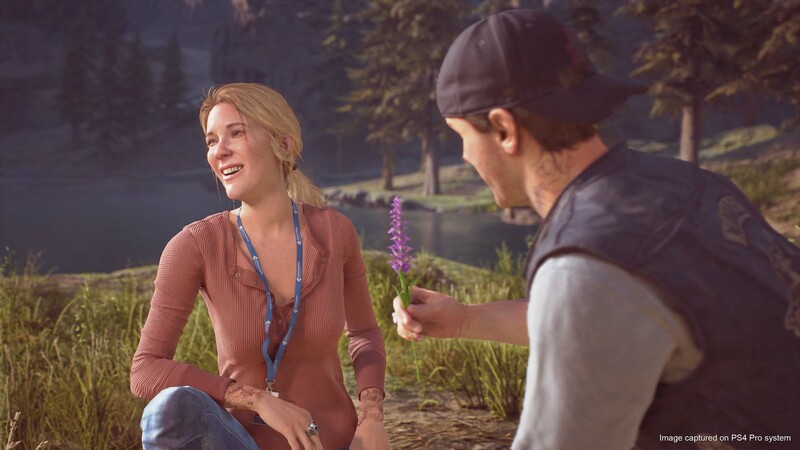 Featured above as well as below, the new screens introduce protagonist Deacon’s wife, Sarah – via the “Deacon and Sarah’s Wedding Invitation” website. 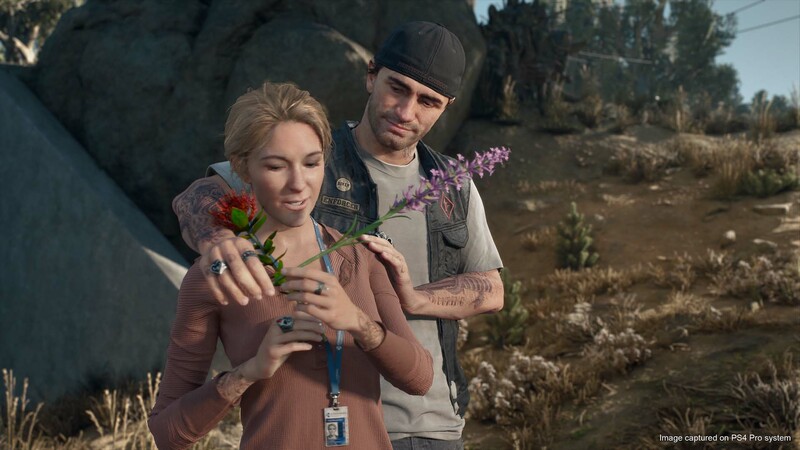 Open World – Using the power of PlayStation 4 and Unreal Engine 4, Days Gone offers an incredibly realistic and detailed open-world experience. 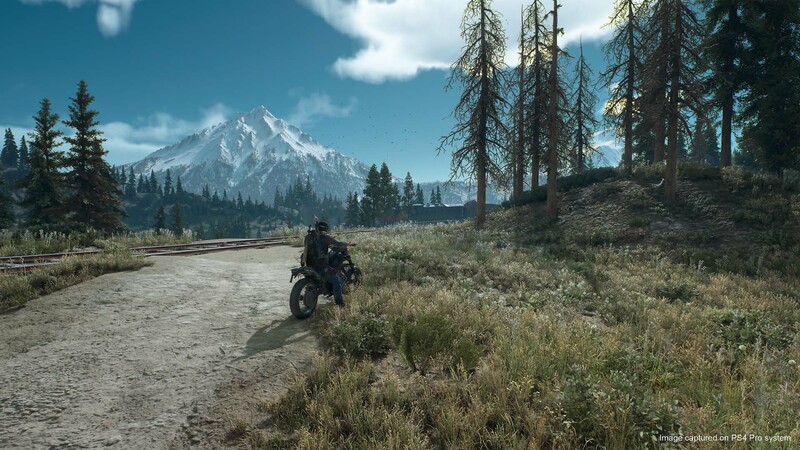 Vast and hostile environments can be fully explored on the back of Deacon’s Drifter bike. Abandoned vehicles can be searched for useful items. Towns and buildings can be entered and searched – at great risk. All lighting is done in real time – eye adaption technology creates a real sense of dread when entering dark buildings; day and night have an impact on the experience; weather affects enemy behavior. 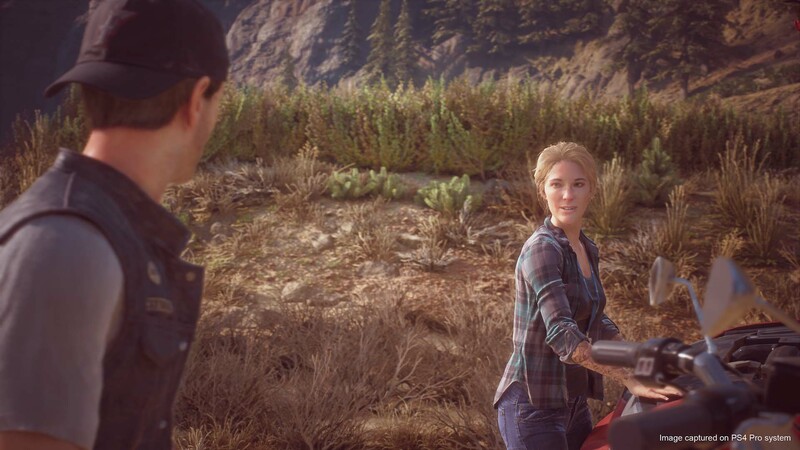 Brutal Sandbox Combat – Exemplifying true, free-form gameplay, Days Gone offers freedom to explore, strategize and play “your way.” Every challenge can be approached and completed in an almost infinite number of ways. 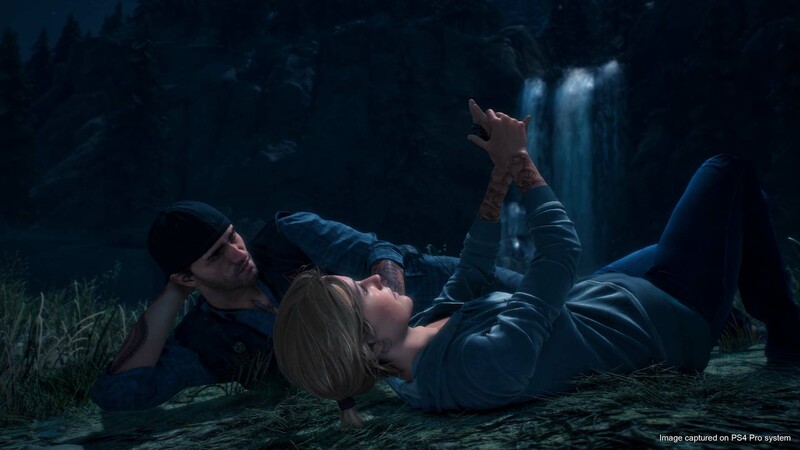 Many different items and weapons can be crafted using items found in the field, including brutal melee weapons and traps. Customizable weapons and skills offer true freedom in how the game is played. Unique Enemies – In addition to human Drifters, marauders and militia, Deacon must face a wilderness overrun by Freakers – mindless, feral creatures, more animal than human but very much alive and quickly evolving. Freakers have needs, habits and behaviors that the player can learn and adapt to. Unique Setting – The harsh high-desert of the Pacific Northwest offers a large variety of environments in a single geographical area. One minute Deacon can be riding through a pristine forest, a snow field, a lush meadow, and the next, be in the harsh desert lava fields. 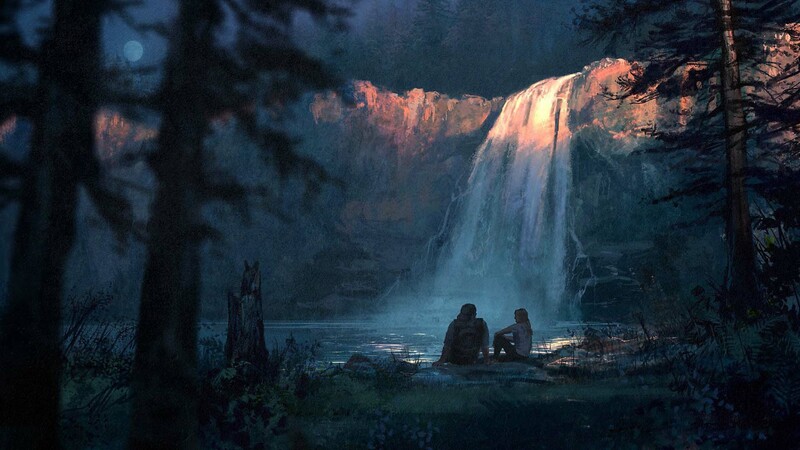 The hazardous environments, scarred by millions of years of volcanic activity, are defined by ancient lava flows, mountains, caves, cliffs and river basins, delivering a breathtaking backdrop to an equally diverse style of gameplay. Cinnabar mines, lava tube caves and small rural towns offer a variety of environments to explore. 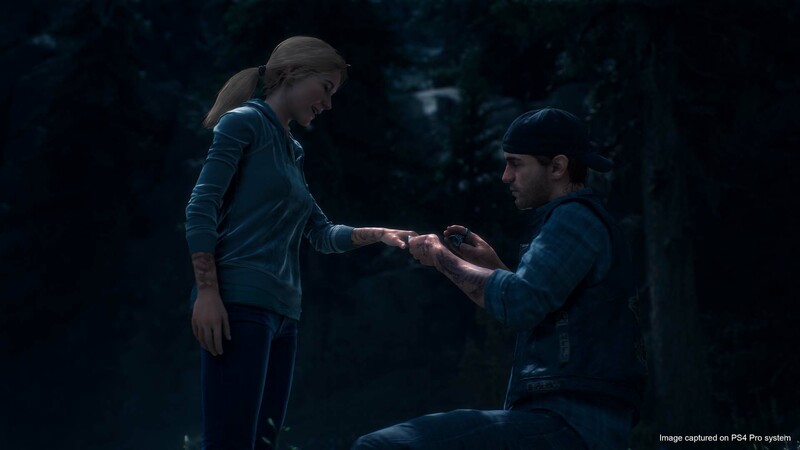 Days Gone is launching for PlayStation 4 on April 26th.